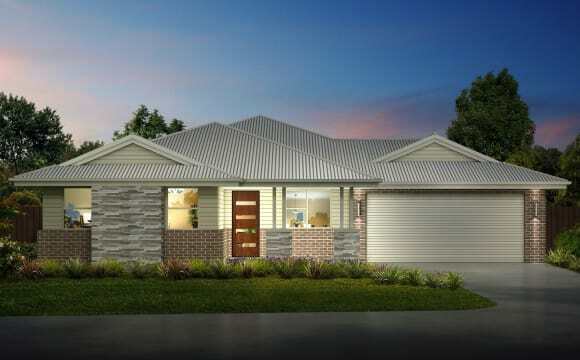 Tidy modern home with 4 bedrooms and 2 living areas. 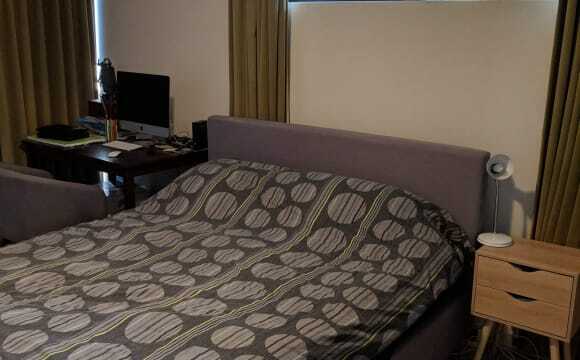 The bedroom available is 3m x 3.6m and comes unfurnished. The bathroom is large and has a separate toilet; this will be shared with another male housemate. Unlimited internet is included in the rent - all other utilities will be split equally. Off street parking out the front of the house under a tree (enough space for 2 cars). Huge backyard and entertaining area - you must be dog friendly as we have two Border Collies that are inside and outside dogs. We have one room to fill!. You will have the bedroom at the front of the house and share a bathroom with 2 other very tidy girls. The room is in immaculate condition with built-in robe and window furnishings (blinds). 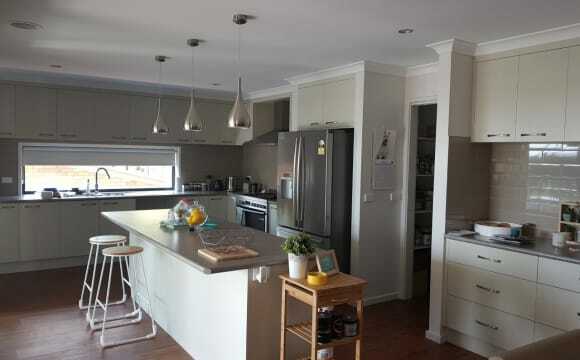 The house is close to shops, gym, La Trobe University and Wodonga CBD. All amenities included in the rent price. Quiet street and lovely area to walk -about in. Internet, Foxtel and Netflix included. Lovely balcony with a view and outdoor dining and BBQ. Great place for movie lovers, students and dog lovers. 3 dogs live here and are inside dogs. 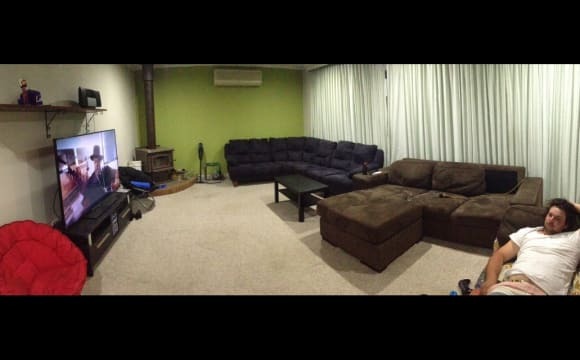 Bedroom for rent in a 5 Bedroom house.Has everything you need Large Bedrooms, Ducted Heating and Cooling, Dishwasher, Pool, Pergola, Bbq, Washing machine, 2Fridges,2 bathrooms. Spa Bath 3 Living Areas 3 toilets Ceiling Fans in all Bedrooms. Storage. Only need your bed and Linen ,Internet. 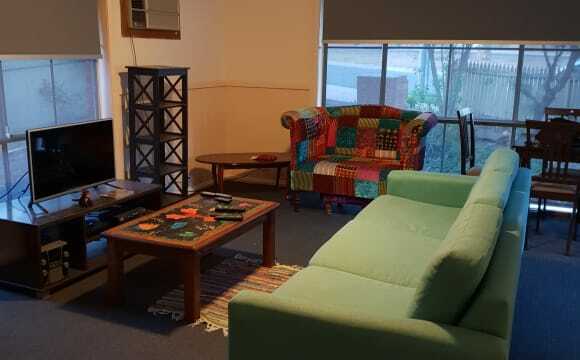 Bills, Netflix,Foxtel, All included.There is a single bed or Queen bed available if needed. Neat and tidy and respectful of others .Must be able to leave all areas clean for others to use. I have a small dog.1 or 2 rooms Available, Looking for Working (STUDY )friendly person........Must be working and NO Drugs. great 5 bedroom house all bills including internet included in rent, netflix. one available around mid april depending on when housemate moves out another possibly available end of year pending the outcome of a court case. Property Under Construction hoping for it to be finished mid 2019 taking expressions of interest 4 Rooms Available. Will have a pool and spa. All bills including internet included. Max Speed Unlimited NBN. Brand New House. Anyone welcome. House will be mostly furnished except bedrooms. Students and low income earners welcome. Short stays welcome. Pets considered. Will have external surveillance CCTV cameras. People will trade skills and willing to help with maintenance will be given preferential consideration. Master Bedroom will be occupied and not available. Bedrooms allocated on a first come, first served basis. Rooms available Bedroom 2, Bedroom 3, Bedroom 4 and will be using Rumpus room as an addition bedroom. At our home we have a sparkling pool, pizza oven in the all weather entertaining area, Netflix, walking distance to Wodonga golf club. Tallangatta is a quiet rural village on the edge of Lake hume. Very relaxing green environment. 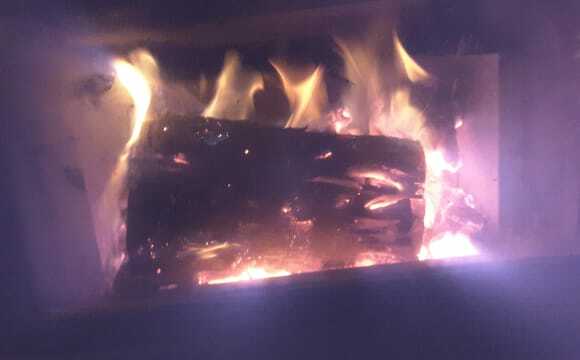 Home has wood stove and wood heating. 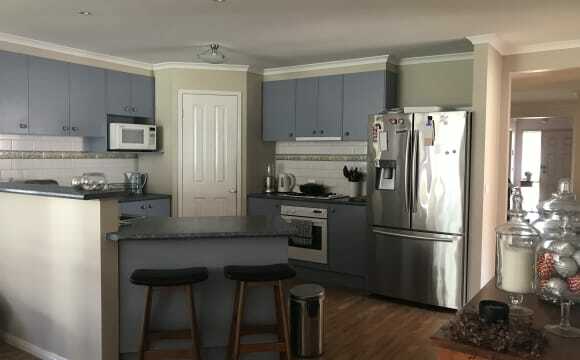 Beautiful quiet location, short walk to shops. Beautiful garden setting, cool in summer and electric heaters in the winter. 5 mins walk into Beechworth main street but up here on top of the hill you could be in the middle of nowhere, its heaven. 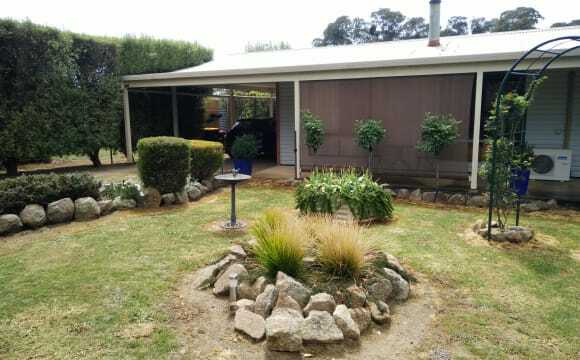 Room available for rent in modern, renovated farm house located in Upper Gundowring, Victoria. The house is located on a working dairy farm and on half an acre so plenty of space outside and parking onsite. You will be sharing the house with one chick and one relaxed fellow who both work in local agricultural jobs. A great place for someone who loves animals/farming and abit of space. The available room has polished timber floorboards, ample storage space in the form of built in robes and a lovely view out over the surrounding paddocks. 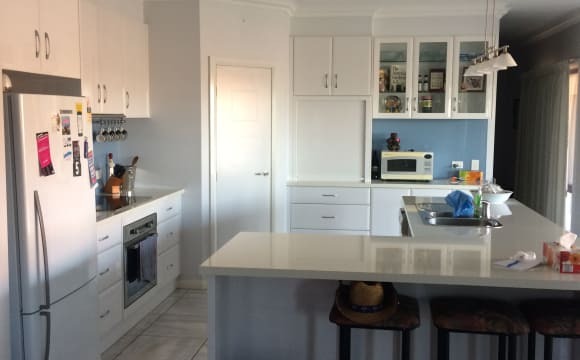 The house features a split system air con and wood fire, tidy renovated bathroom with bath, shower and laundry facilities and most of house is tiles or timber floorboards so easy to keep clean. 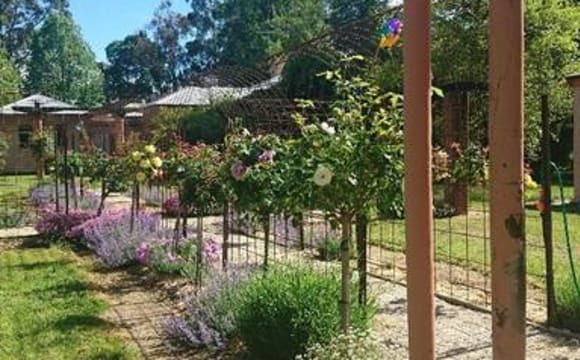 12 acre property situated a short distance outside of Beechworth, with goats and chickens. Large vegetable patch and wildlife area. Very quiet and relaxing. We care for the environment, we reduce waste and energy consumption, we recycle and worm compost, we grow veggies and enjoy healthy eating with the odd beer or glass of wine! oh, and did I tell you about the great sunsets? amazing! We have one furnished room available: a queen sized bedroom with the option of an ensuite bathroom or with use of the shared bathroom. the room is downstairs. Dog are allowed but not in the bedroom, no cats (I am allergic) and children allowed too. Bills partly included: Basic internet provision supplied First $100 on electricity covered by us On rain water tank - no water bill Shed full of dry firewood - no heating bill We will be working at Hotham for the ski season (jJune to October) and will be here only occasionally during this time so the place will be your own. We will be back start/mid of October and for the right person, it is possible to continue renting the room(s) if needed upon further discussion. Great Location here in the Mountains (Victoria's High Country). Large Garden with Glasshouses and Fruit Trees etc, Also Renter happy with indoor Cat (Rag Doll). Owner away at times so Renter would be happy to take care of Home/Garden only lite Duties. Walking tracks in the area and lots to do re Social interaction with the Village people. Pretty basic 2 bedroom, 1 bathroom cottage style house. Still setting it up, not much furniture inside yet. The house is a decent size, has large built in wardrobes in both bedrooms, blackout blinds, gas cooktops, air con, heating and NBN internet. The house is unfurnished (no beds, couch, TV etc) at this stage, but I'm in the process of buying this. 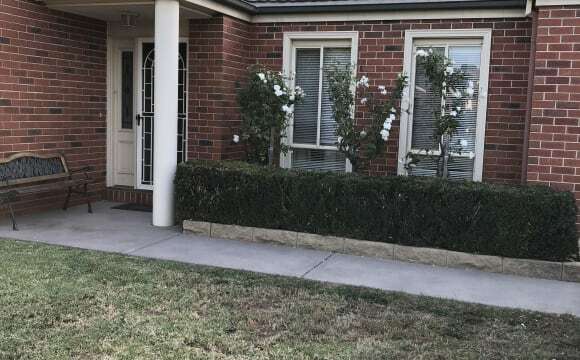 RENT INCLUDES: - All utilities - Foxtel - NBN This master bedroom has air-conditioning, builtin wardrobes and an ensuite. In the living areas the fireplace and heaters keeps things cosy through winter, while air-con does the trick in summer. The place is fully furnished with massive couches, a 165cm Ultra HD TV, washing machine, dishwasher and all the kitchen gadgets. You'd just need to furnish your room. There are plenty of cool things about the house but the underground wine cellar probably takes the cake. RENT INCLUDES: - All utilities - Foxtel - NBN This medium-sized room has builtin wardrobes and you'd be sharing a large bathroom with one person. The fireplace and heaters keeps things cosy through winter, while air-con does the trick in summer. The place is fully furnished with huge couches, a 165cm Ultra HD TV, washing machine, dishwasher and all the kitchen gadgets. You'd just need to furnish your room. There are plenty of cool things about the house but the underground wine cellar probably takes the cake. 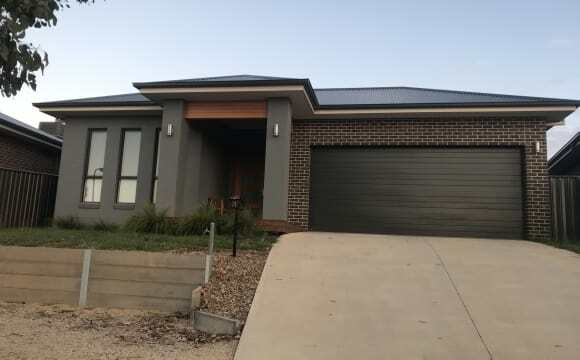 Hi There, I am Peter, I Own the house, have no family and a carpenter The house is 3BR + Study, near new, furnished, in North Shepp, has one Bathroom, one en suite and 2 large living areas. It is 100m away from Supermarket and many take aways. Send me a message if your interested. Peter. North SHEPPARTON It’s a great safe neighbourhood, the house has ducted heating and cooling, unlimited wifi, gas cooking and hot water. Bedroom furniture is flexible.